I’ll keep this short because I’ve got a lot to do today. But as the title of this blog post suggests, I’m off to sunny (?) Wales for a week on Friday. Not on my own – my hubby and our lovely golden retriever Dug are coming with me. 🙂 Before we go there’s a lot of preparation to be done as I’m sure you can imagine. We’re going back to the self-catering cottage on a farm in Pembrokeshire we went to last year. We really enjoyed ourselves last year so thought we’d go back. I’m posting this now while I remember because I probably won’t be able to take part in WIPpet Wednesday or Thursday’s Children next week. I say probably because my husband did manage to get an internet connection there last year (I think!) with his smartphone. I’m toying with the idea of taking my laptop (I didn’t last year) because it would be good to carry on revising my novel ‘The Inheritance’ for publication. But we’ll see. I don’t know if with all my busyness I’ll be able to take part in the bloghops this week either – I’ll try but I’ll see how I go as I’ve got a job interview first thing Thursday morning as well (eeek!). But I plan to get back to WIPpet Wednesday and Thursday’s Children as soon as I can. I’ll post some piccies of Wales when I’m back. I’m so insanely jealous! 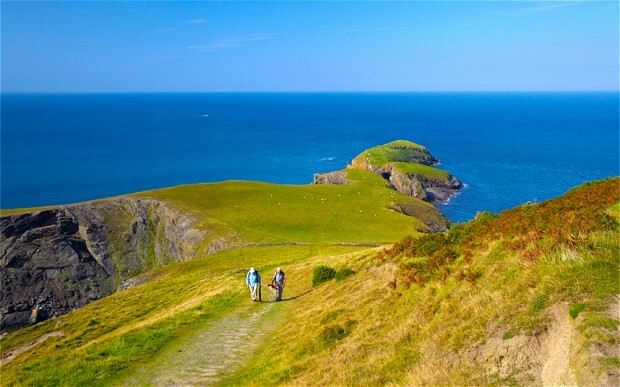 Wales is the one place I most want to visit! I hope you have an amazing time! I’m sure we will. You’ll have to visit soon – it’s a lovely part of the world. Well the weather can’t be much worse than it was last year – it rained so much! But it didn’t stop us having a good time. We just timed our trips out for when the rain had eased up a bit. 🙂 Sooo looking forward to it. We’ll catch up sometime when I’m back.